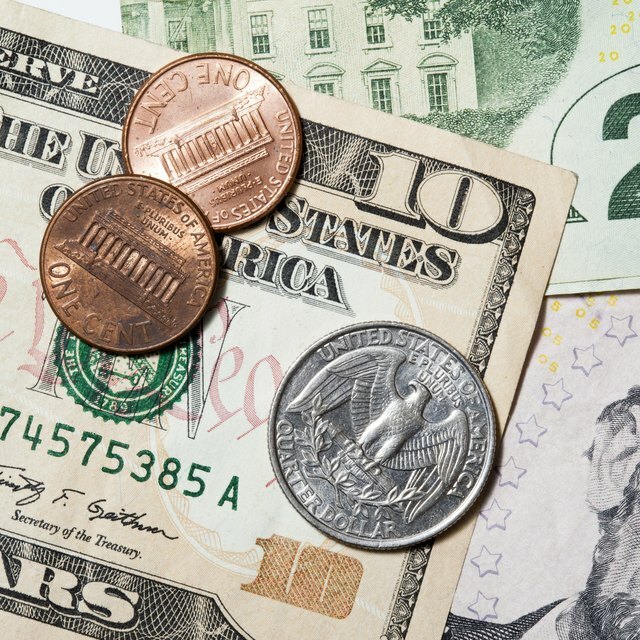 Evelyn Parks, a well-known social justice advocate, points out that about one in five Americans lives in poverty in her article "Raising Minimum Wage: Arguments For and Against." Parks says those in poverty cannot even pay for basic survival needs like food, shelter, health care and transportation. These are reasons cited by advocates for minimum wage increases. However, arguments against the minimum wage cite potential drawbacks. Shailagh Murray highlights one of the most often cited arguments used by opponents of minimum wage increases in her June 22, 2006 article "Minimum-Wage Increase Fails," which followed a failed effort by Senate Democrats to raise the minimum wage. Her article noted that Republicans believe minimum wage increases actually cause more problems that contradict the benefits they are intended to provide. Higher minimum wages cause some employers, especially small businesses, to cut staff or avoid hiring new workers to keep costs down. Additionally, it is argued that a higher minimum wage restricts employees from being advanced more quickly in their careers due to cost-control measures and young workers missing out on learning opportunities. "Abolishing the minimum wage will allow businesses to achieve greater efficiency and lower prices," according to the website Balanced Politics and its pros and cons discussion "Should the Minimum Wage Be Abolished." Economists and small businesses in favor of keeping the minimum wage the same or removing it altogether point out that small businesses are likely to pass on increased labor costs to consumers. This makes it more difficult for consumers in some markets to be able to afford products offered by these companies. Small businesses unable to make up for the increased labor costs may go out of business, reducing competition that keeps market prices lower. Among his list of major issues, Brian Gongol points out in his article "Problems with raising the minimum wage" that reduced job opportunities for young workers likely to result from a higher minimum wage contributes to social unrest and civil disobedience. He notes increased crime among young people as the result when France attempted to offer more social welfare programs that restricted jobs for young workers. Gongol discusses young Americans who tend to turn to drugs and other illegal or unsafe activities to make money when adequate jobs are not available to them.